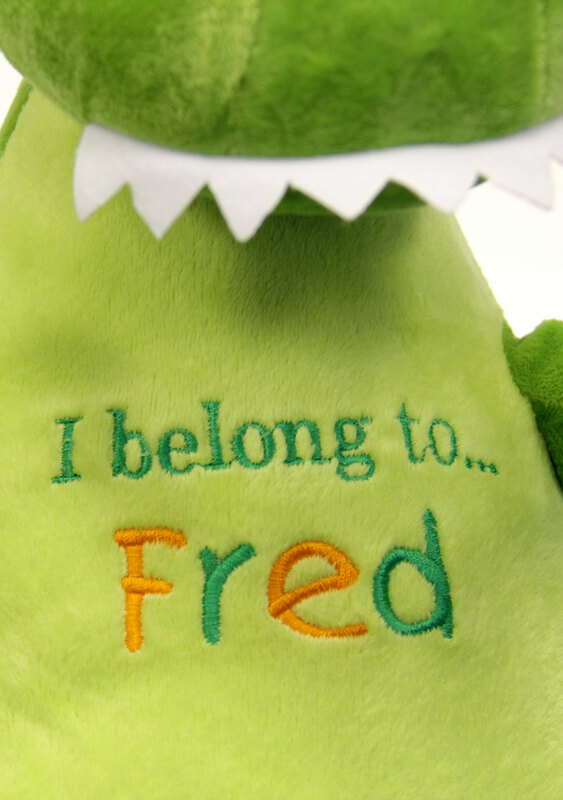 This personalised dinosaur soft toy would make a lovely gift for children who are fascinated by the Jurassic period. 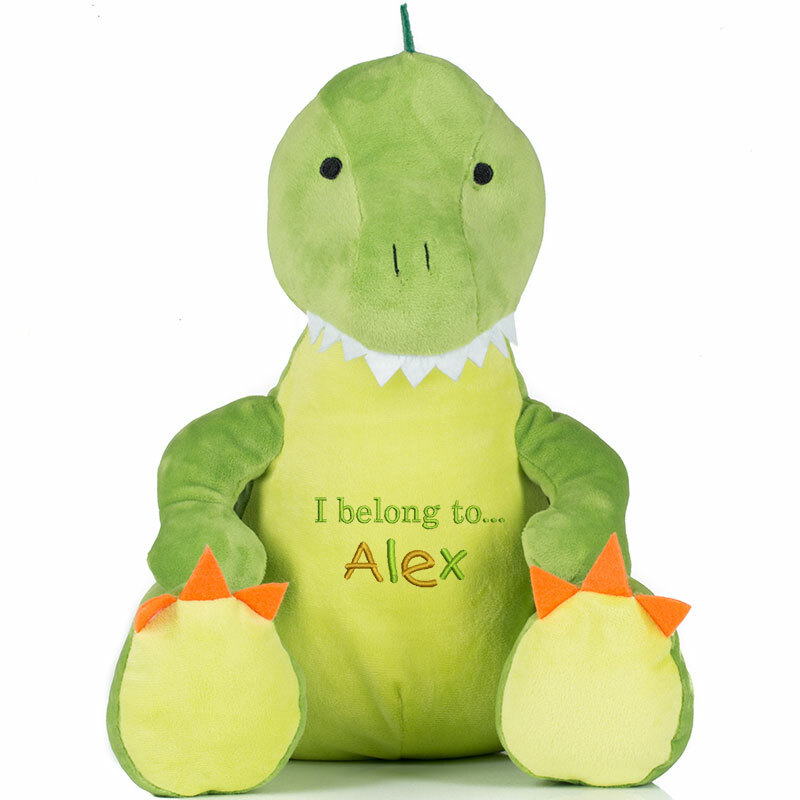 Personalised with child's name. 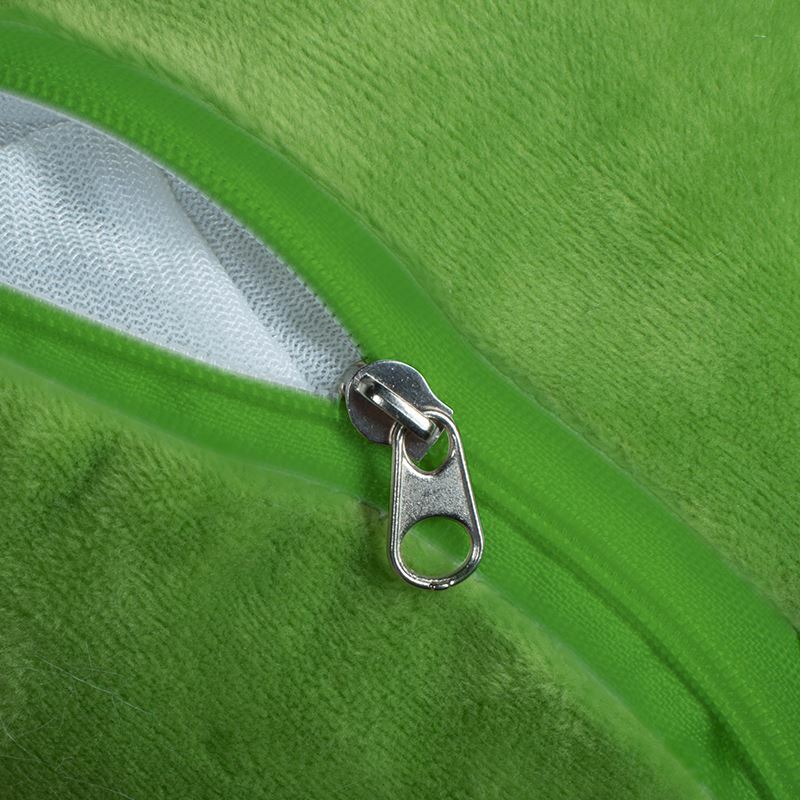 - Zip details on base. 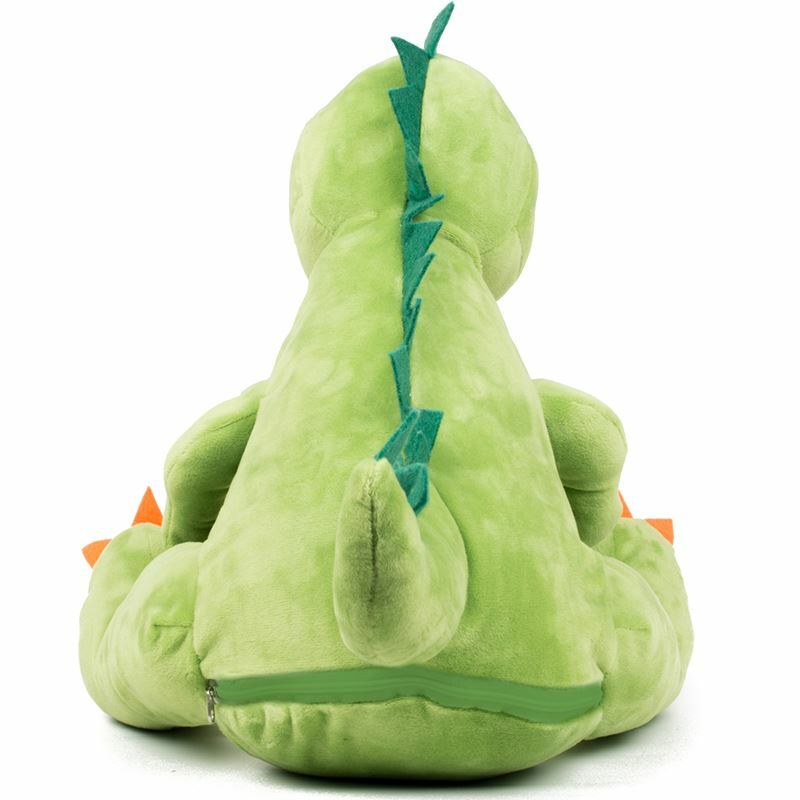 - Complies with EN71 European Toy Safety regulations. 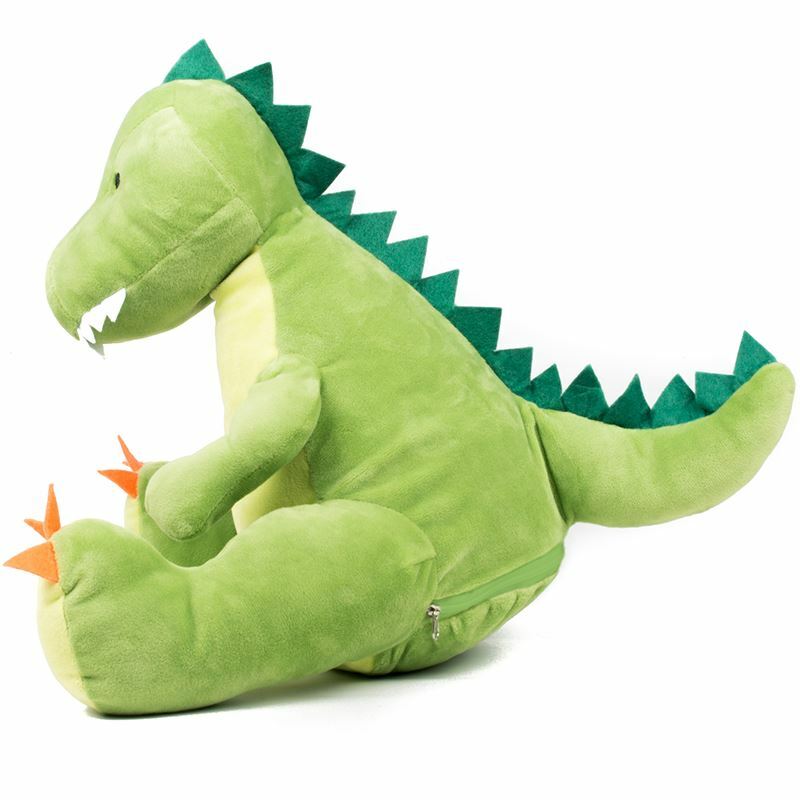 - Remove all hang tags and their fasteners before giving these items to a child. - The listing is for one teddy only.